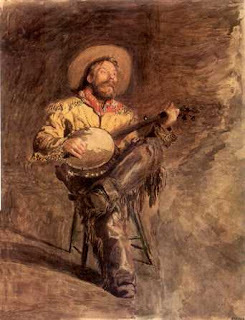 Emphasis on vocals, little instrumental music (except bluegrass), contemporary country has heavy use of drums and electric guitars in 4-square rhythms in the style of rock and roll. Equal emphasis on vocal and instrumental music, and group harmony. Rich variety of acoustic guitars with amplified ones, also with amplified mandolin, acoustic accordion and drums (except in vocal groups, which use bass). Love! Country Music & American　Made...　"Rice"